Have you plateaued in your fitness regimen? American Family Fitness offers a brand new approach to nutrition and exercise. Come to American Family Fitness to figure out your optimal workout zones with metabolic testing. With metabolic testing we can give you the tools you need to maximize your results. It is very important to understand your metabolic rate in order to understand the best way to exercise for your body. 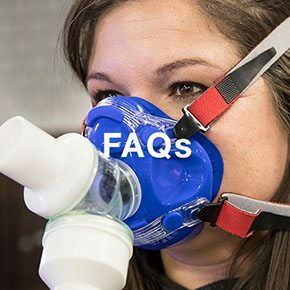 The Resting Metabolic Rate (RMR) test measures the oxygen levels in the air you’re breathing to determine your metabolic rate. This analysis calculates the amount of calories you burn each day, and from that you can determine the amount you will need to gain -- or burn further -- to gain or lose weight and reach your goals. The VO2 test is the second test to determine metabolic rate. In this short exercise test your oxygen consumption will be measured throughout your activity at different levels to determine your target heart rate workout zones. With this analysis you will be able to determine the optimal exercise zones to achieve the best results for burning fat or increasing endurance. 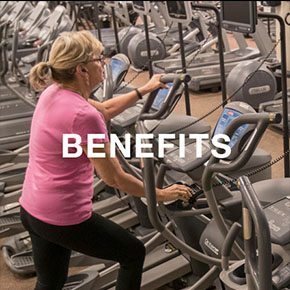 American Family Fitness is incredibly thankful for this technology, and we are very excited to be able to share it with our members. It is amazing to have the ability to calculate metabolic rate. With the results of your Metabolic Test, your coach will be able to help you find your optimal workout zones, and in turn, reach your goals faster and smarter. We are so excited to offer our metabolic testing to all of our members. 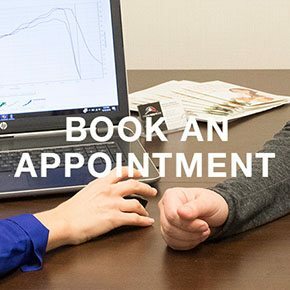 Take advantage of our high-demand metabolic testing and book an appointment, as we tend to fill up quickly. Schedule today! We understand that you probably have many questions about this testing, as some aspects can be confusing. We, at American Family Fitness, are happy to help. Please visit our Frequently Asked Questions page or email our registered dietitians.